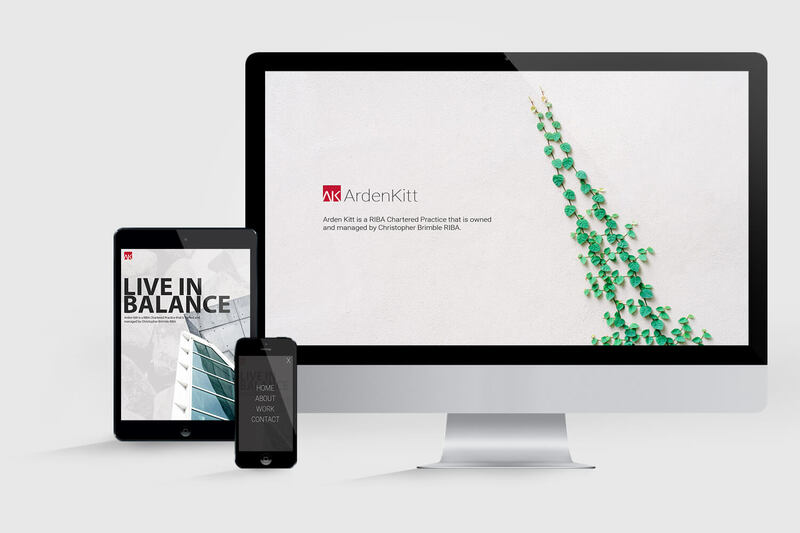 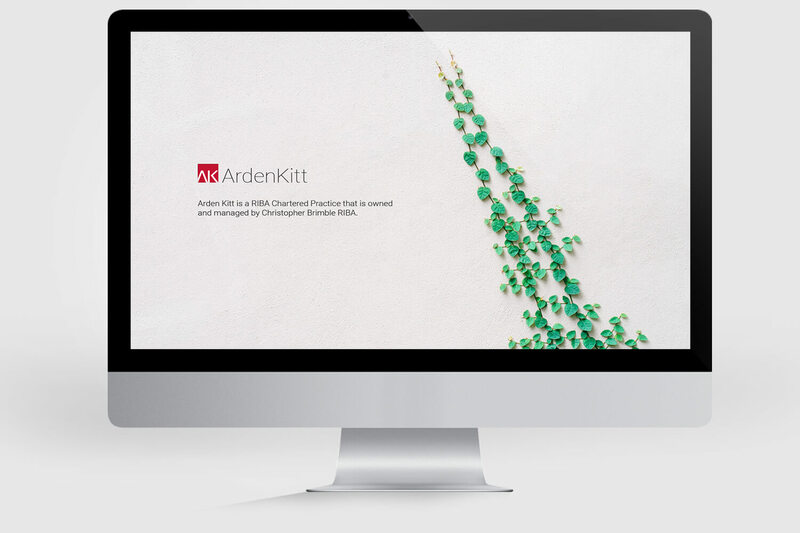 Arden Kitt came to us requiring a site redesign and complete hosting package. 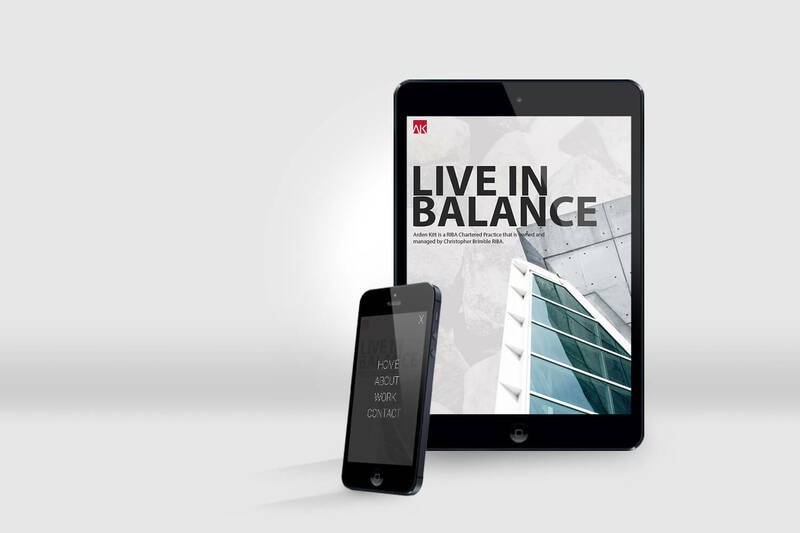 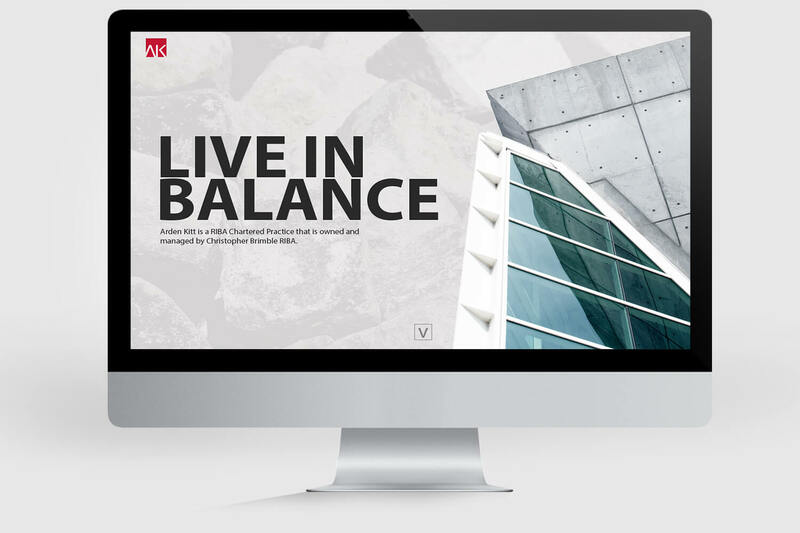 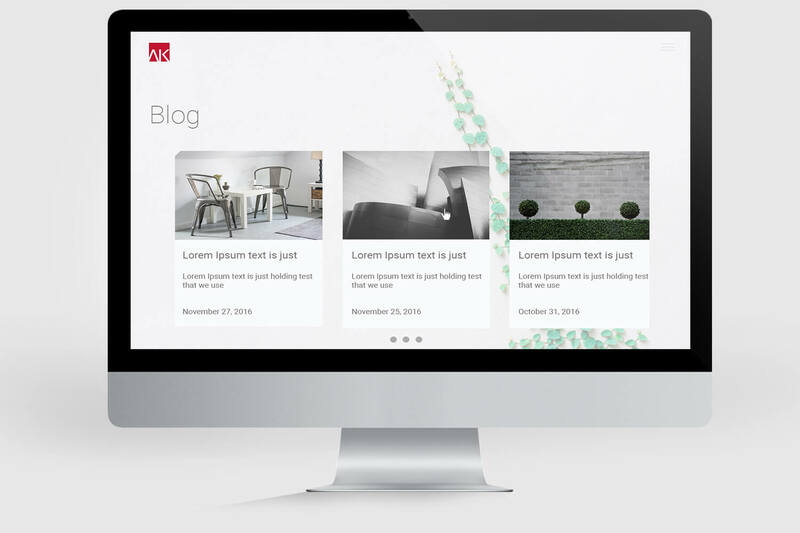 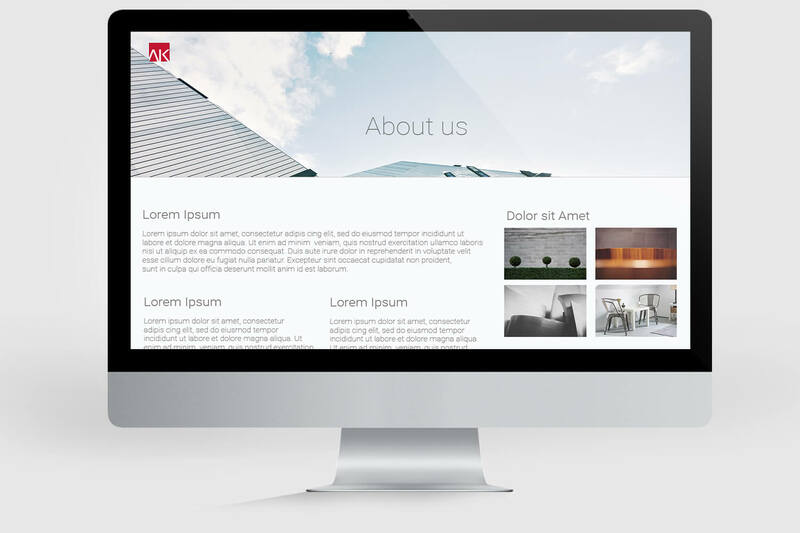 They were quite specific with the requirements for the site, wanting a simple clean design that would help show off their impressive portfolio. 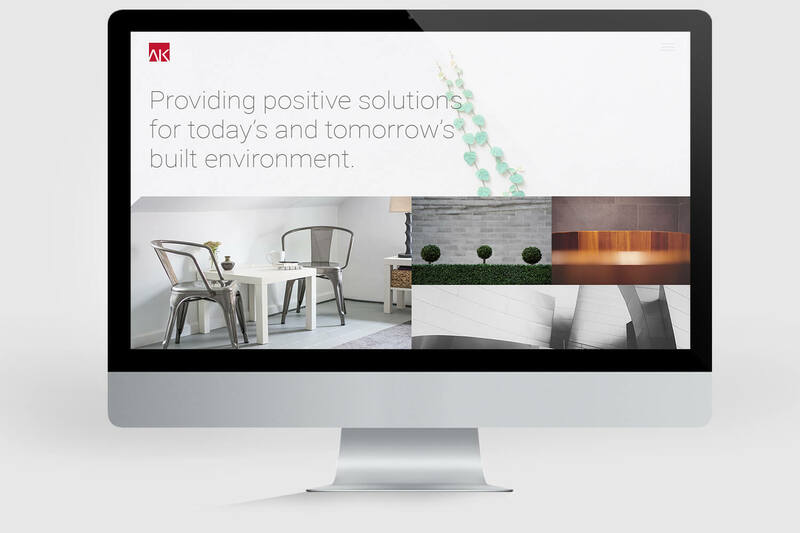 We took this brief, worked closely with them and are in the process of developing a responsive solution that will develop as their portfolio grows.